It is no secret that smoking is bad for a person’s health. Evidence has linked smoking to a number of health complications, including emphysema, lung cancer, heart attack, and stroke. However, what many people find surprising is that smoking has also been shown to effect specific areas of the body, such as the eyes. Smoking can increase the risk of a number of eye conditions that compromise the health and function of the eyes. 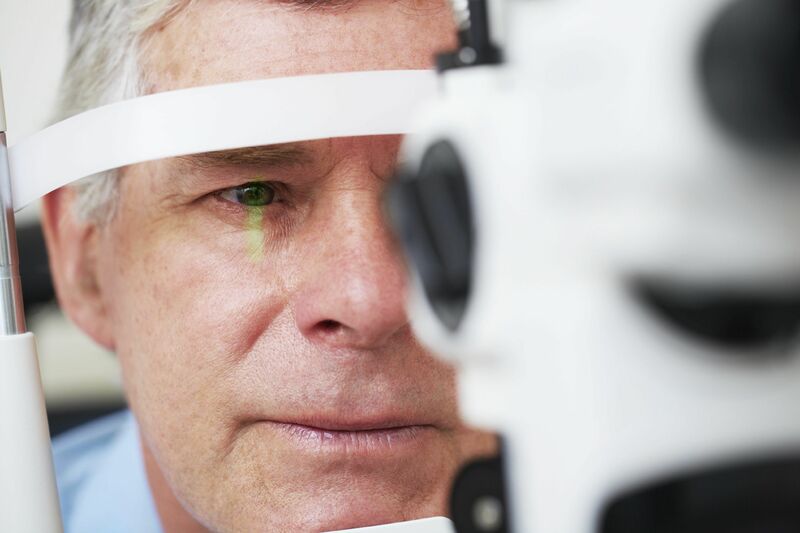 It is important to understand these risks so that proper precautions can be taken to ensure that any eye diseases are diagnosed and treated early on, before damage becomes irreversible. At his ophthalmology and laser eye surgery center, Dr. William Goldstein offers treatment for a comprehensive range of eye conditions. Here, we discuss smoking and the risk of eye diseases for our Detroit, MI patients, as well as the best practices for preserving eye health. Smoking is harmful to the eyes in multiple ways. The carcinogens that are taken in by the body when a person smokes can impact numerous factors, including the amount of oxygen in the blood and the body’s ability to prevent and heal infections. Additionally, smoking releases fumes in the air that can dry out a person’s eyes and take away moisture that is needed for the eyes to function comfortably. However, what is most alarming is that smoking has been proven to increase the risk of a number of eye diseases and complications. Cataracts: Cataracts cloud the lens of the eye and impair a person’s vision. Smoking has been shown to double the risk of cataracts. Age-related macular degeneration: Age-related macular degeneration is the leading cause of blindness in people aged 65 or older. Smoking has been shown to triple the risk of this condition, as well as worsen the disease for those who have it. Dry eyes: Smoking rids the eyes of moisture and can lead to permanent dry eyes, a condition that causes the eyes to feel irritated and itchy. Uveitis: Uveitis is an inflammation in the eye that can lead to cataracts and glaucoma. Smokers have been shown to be twice as likely to develop this inflammation. Diabetic retinopathy: Diabetic retinopathy changes the blood vessels in the retina, causing them to leak fluid. This condition distorts the vision. Diabetic retinopathy is a risk for any patient with diabetes, but that risk is increased among diabetics who smoke. Smoking is associated with a lot of risks, but the good news is that quitting smoking can greatly decrease these risks. Even quitting smoking late in life has been shown to significantly decrease a person’s chances of developing eye diseases that have been linked to smoking. Professional eye care is another important tool in protecting the health of the eyes. Everybody should schedule routine eye exams at least once every two years. Those who are at an increased risk of developing eye diseases, including those who currently smoke or have smoked, should schedule exams at least once a year. These exams are the best way to diagnose eye conditions early on, when they can still be effectively treated or managed. Dr. William Goldstein offers treatment for the most common eye conditions. These treatments can preserve the health of the eyes and allow patients to maintain clear vision. If you are concerned about the health of your eyes and would like to learn more about our comprehensive range of eye care services, contact us at your earliest convenience.